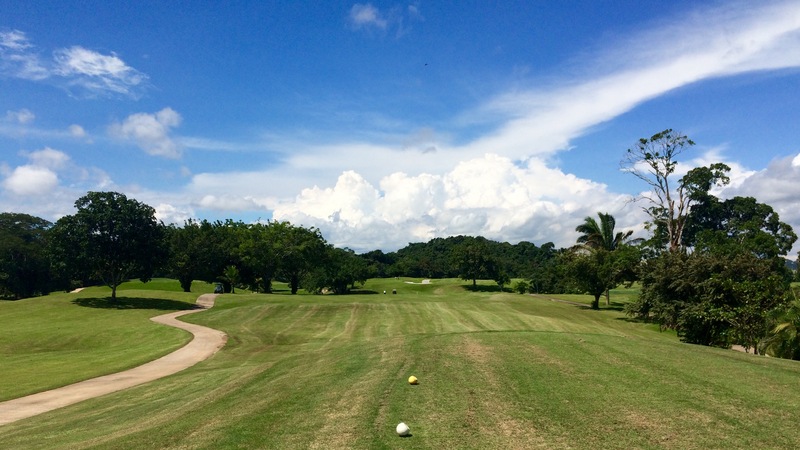 Review: Tucan Golf & Country Club, the golf course. I’m a big fan of the game of golf, thats no secret. What comes as a surprise to quite a few people is how few rounds of golf I actually get the time to put in. Sure I may hit more balls than most but I don’t actually get to spend all day, or even half a day on a golf course that often. 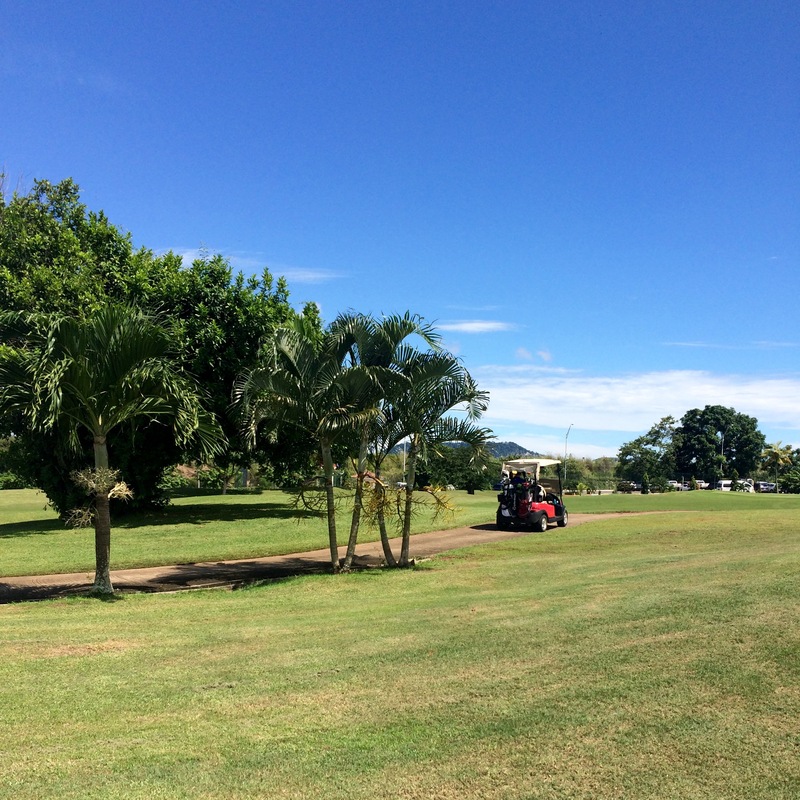 I’m still recovering from an injury so even more than on most days I was really excited to have the chance to play a game at Tucan Golf and Country Club. 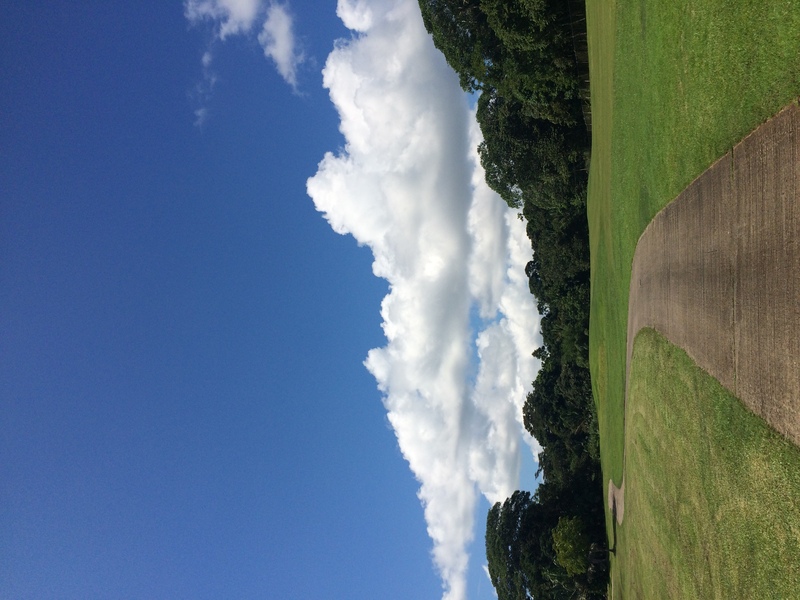 TLDR: Tucan is a beautiful and affordable golf course not far from the Centre of Panama City (my journey home was only 30 minutes, crossing the city centre). Long enough to be a challenge but not so long that you feel like your slogging away forever. Tucan is really well located, just across the bridge over the canal on the way out of Panama City (see below for all logistical info). If you time your journey well its no more than a 30minute drive from the centre of town, in fact in only took me 30 minutes to get home to Costa del Este after my game. I’ve attached some photos of my game at the bottom of this post as a gallery, the course is a nicely designed 18 holes measuring just over 6400 yards of the back tees. The design means you have to consider lots of your tee shots carefully, so the course keeps its par with some (not all) tight fairways and a decent amount of water. Even as a professional golfer I found that I had to think hard about some of my tee shots, as much as on any course but I also enjoyed being able to let rip with the driver more than once. Tucan is a great place to learn the game from the first time or to refine your game with a view of upgrading your golf to a whole new level. I am available for playing lessons and putting/short game lessons – and much more once the new practice area opens! 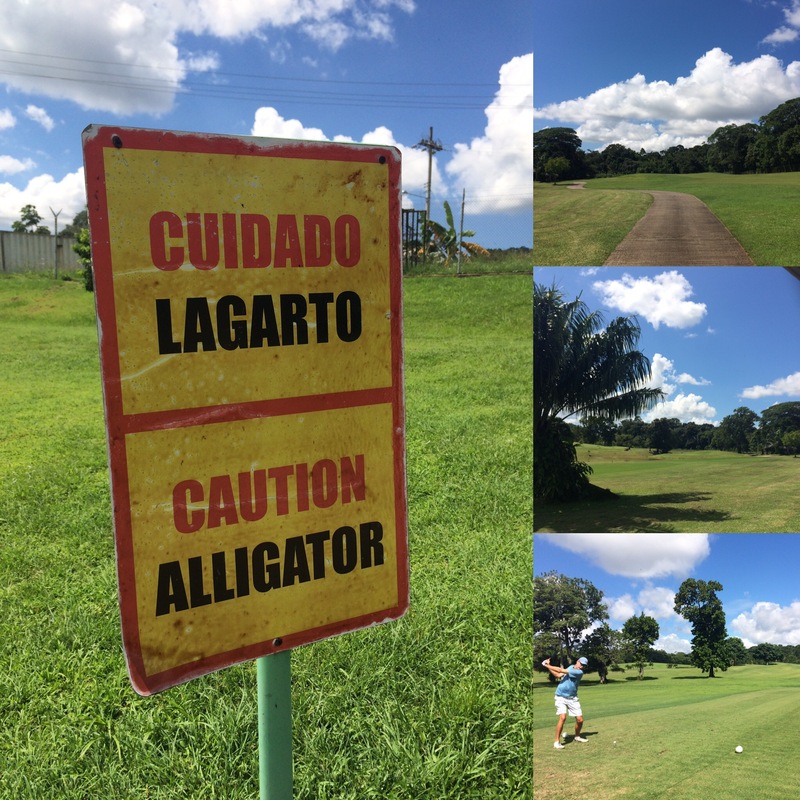 I am also setting up a dedicated program for international school students and junior golfers from across Panama at Tucan Golf club. Please email gc@impactgolf.net or use my cellphone number (+507)62919333 to make arrangements or to get more information. I played the course in rainy season so to be fair it isn’t completely fair to comment on the quality of the groundskeeping. The course was more than playable at a time of year when almost all of the courses in the city have closed off large sections of their tracks to keep standards high. Tucan had one hole closed off but that was obviously due to major renovation works. 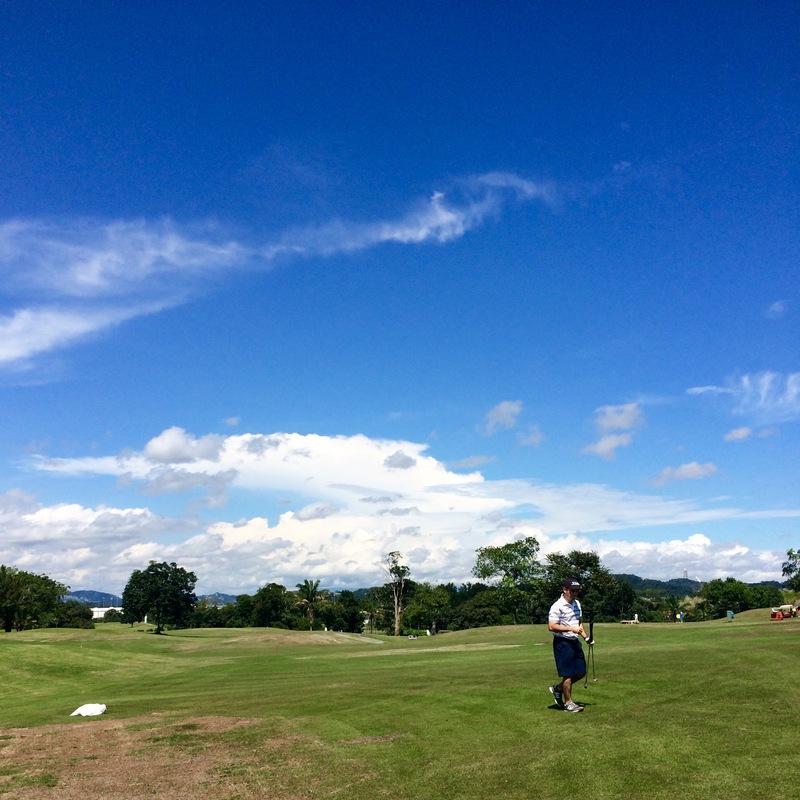 I’m looking forward to visiting again in the dry season so i can see the course at its best! In the future I hope to review the whole facility not just the course course. Thanks so much to Elizabeth and Caleb (Key part of Tucan’s management team for their hospitality). Location: Calle Bruja, Cocolí, Panamá. En mi legada es 28. 2. 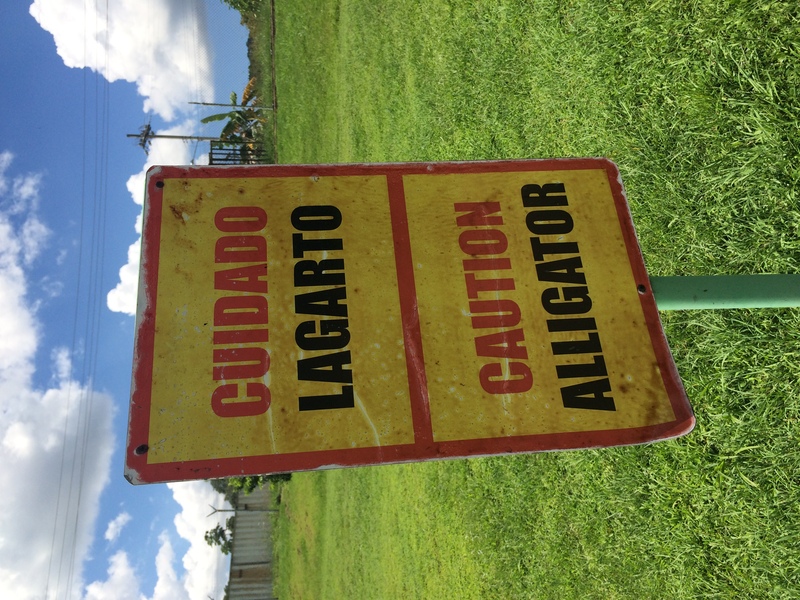 2019 Pero de 4.3. salida de Panama.